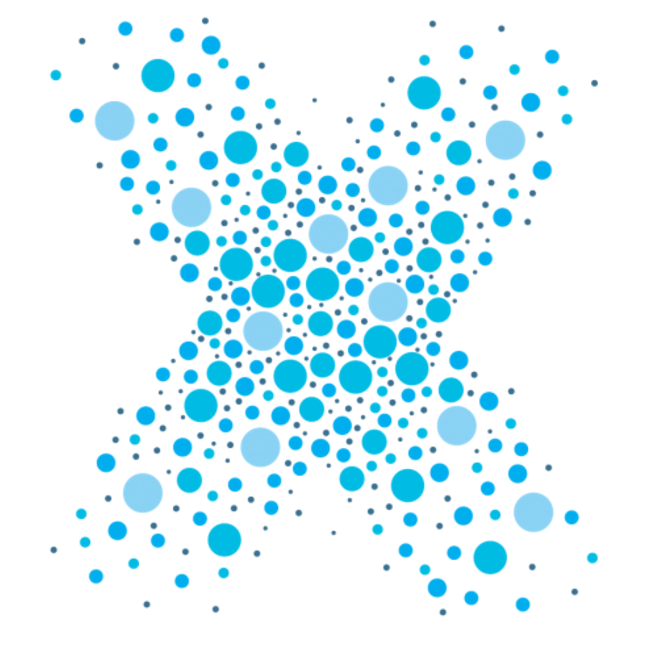 Xaxis is actively looking for an Associate to join our Business Intelligence team within Analytics. This role is responsible for supporting the implementation of business intelligence projects to enable data driven decision making through automated real time reporting & visualization. The associate will help execute projects by understanding the business challenge, contributing to the solution, & teaching & empowering end users to leverage BI tools to reach actionable insights. Prior experience in marketing analytics, consumer insights, programmatic media, ad serving platforms, media agencies, trading desks or relevant start-ups. Xaxis is The Outcome Media Company. It combines advanced artificial intelligence with proprietary data & proven expertise to optimize programmatic media investments & achieve improved, verifiable results for its clients. Xaxis offers managed programmatic services in 47 markets including North America, Europe, Asia Pacific, Latin America, the Middle East, & Africa. For more information, visit www.xaxis.com. Xaxis is an Equal Opportunity Employer.